When de July sun hot like fire/ Den I have just one desire/ To run down to de shop an’ buy a Kisko pop! But even if it’s pouring with rain, you’ll feel the heat of the sun and the magic of laughter in these vibrant read-aloud rhymes from a top performance poet. From global pollution to the nightmare of maths homework and even the problem with pet frogs, they’re bursting with energy and fun – and perfect to roll off your tongue! 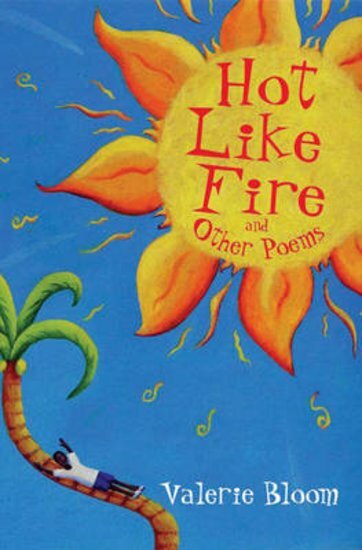 Even better, this book brings you double the poetic joy, with Hot Like Fire and The World is Sweet all in one!